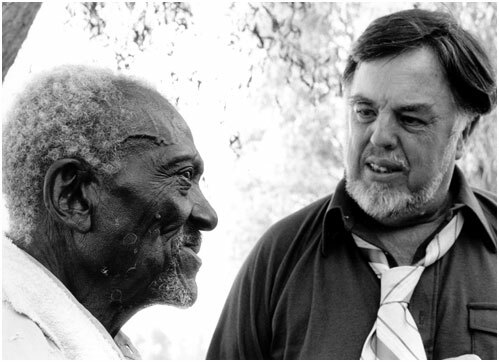 The Rosetta Project's newest addition to its online database is set of language recordings assembled by the famous ethnomusicologist Alan Lomax. This collection encompasses approximately 600 recordings of dozens of languages from around the world. 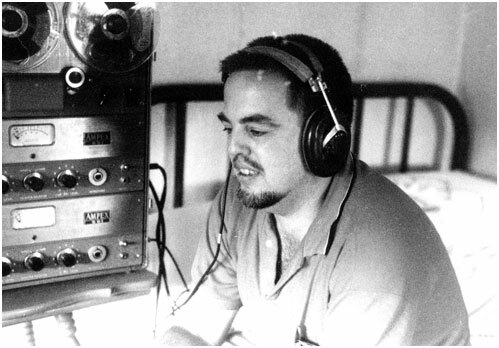 The recordings were made primarily in the 60's and 70's by Alan Lomax and by linguists around the world to serve as raw material in Lomax's Parlametrics project, a "comparative study of conversational style." Recordings include children singing in Puluwatese, family conversations in Telegu and stories and songs in Woleaian. Though Lomax made some of the recordings himself , notably many of the ones made in the USSR, Italy and England, the rest were made by linguists around the world who helped Lomax by sending him tapes of their own field recordings. As Lomax had requested, the recordings consist mostly of five minute long snippets of conversation in various languages along with some telling of stories myths and singing of songs. Through a collaboration with the Association for Cultural Equity, the recordings were loaned to the Rosetta Project with the stipulation that the recordings be digitized. In 2005, Rosetta intern JD Ross Leahy digitized the vast majority of the recordings, approximately 270 reel-to-reel and cassette tapes, and the originals were sent to the Library of Congress for long term archiving. In 2011, Rosetta intern Summer Dougherty transcribed notes, inventoried, organized, and prepared the digital material for upload and in July 2011 the recordings were uploaded to the Internet Archive. 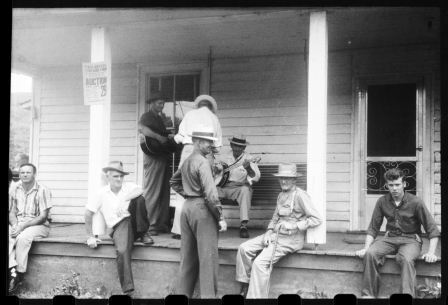 Lomax felt that folk music is vital expression of culture, and culture was very important to him. He believed in what he called "cultural equity", "the idea that the expressive traditions of all local and ethnic cultures should be equally valued as representative of the multiple forms of human adaptation on earth." In fact, "his desire to document, preserve, recognize, and foster the distinctive voices of oral tradition led him to establish the Association for Cultural Equity (ACE), based in New York City and now directed by his daughter, Anna Lomax Wood." "After 1960 he devoted himself to comparative research on world music and dance with collaborators from musicology, anthropology, dance, and linguistics." These projects included his study of song, Choreometrics, of dance, Cantometrics and of speech, Parlametrics.